Discussion in 'Traditional Folders and Fixed Blades' started by Gary W. Graley, Aug 8, 2018. Hi folks, recently got in a peanut so that displaced the Rough Rider I had in my watch pocket, I have worked to thin down the main blade so while not pretty, she cuts well, as do both the small pen and coping blades. 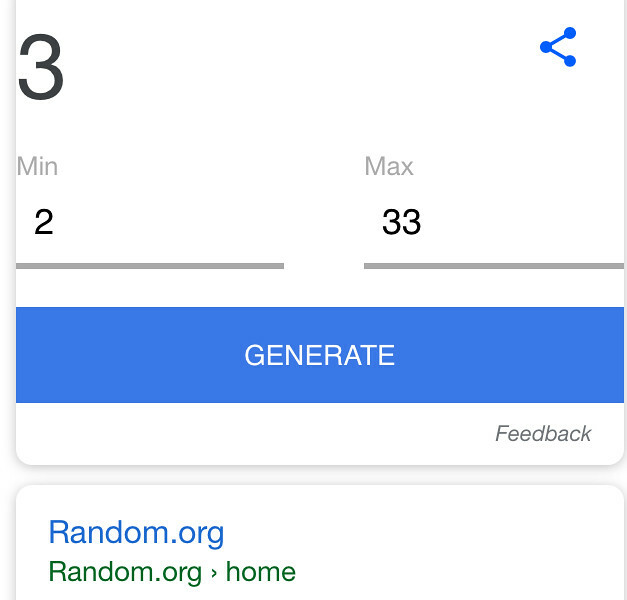 On Sunday nite, August 12th, I'll run a random number generator to pick the post number of the winner. here are a few images of this folder, pretty nice one, but like I say, the main blade sides are now a more brushed finish as I was using my sharpening stones to thin the blade down to cut better. Congrats, and I'll contact colubrid for his address and please be sure to get r redden's address to Glenn. hughd, colubrid, Vaporstang and 6 others like this. 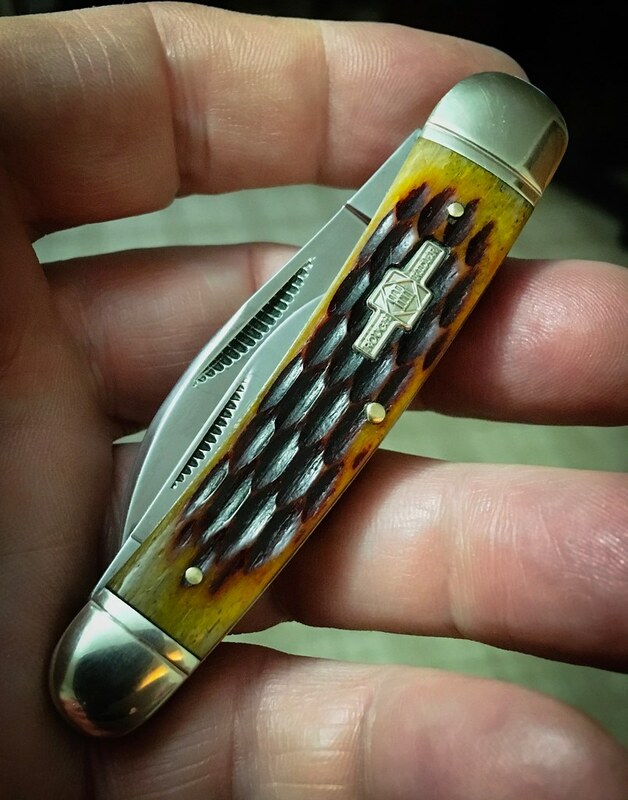 Not an entry, but I just wanted to say that is a nice looking whittler. Actually, if I can enter on behalf of @r redden I would like to do that. afishhunter and Gary W. Graley like this. If I may, I'd like to second the nomination of @r redden. If I should win, please send the knife to him. 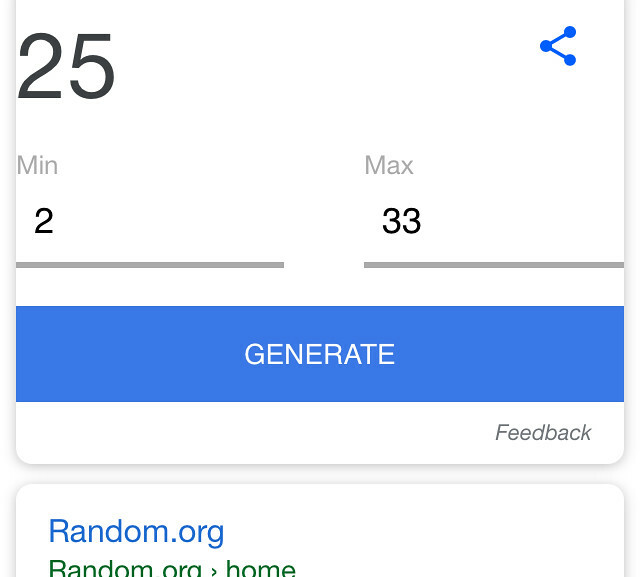 Not an entry, but thanks for the giveaway! 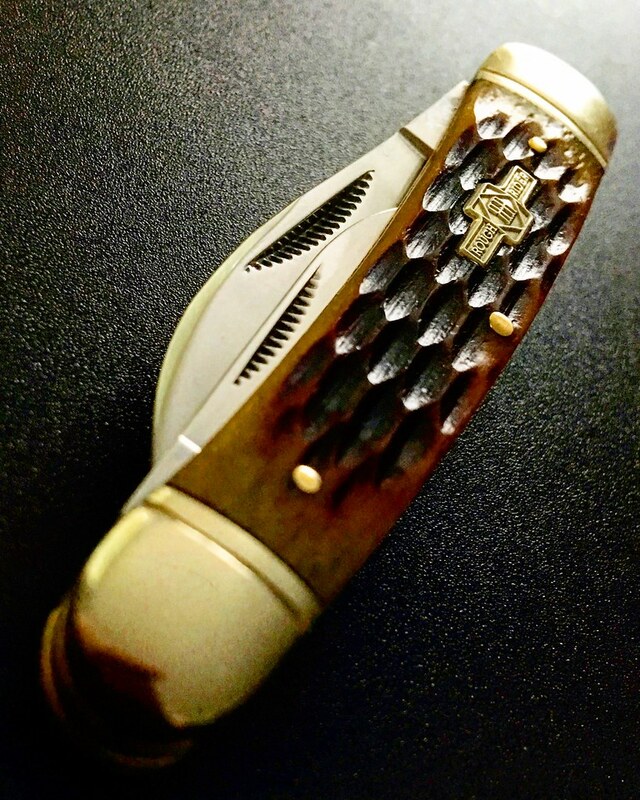 I 'm in .that's a good looking knife! A whittler sharpened by G2 - I'm in please & thank you. I have one of those, it's an excellent knife. A great user. Great GAW! Handsome blade..great bone on that. Thanks for the kind words, Gary! Still polishing, I'll have another box for Ian pretty son! Not in for the nice GAW. 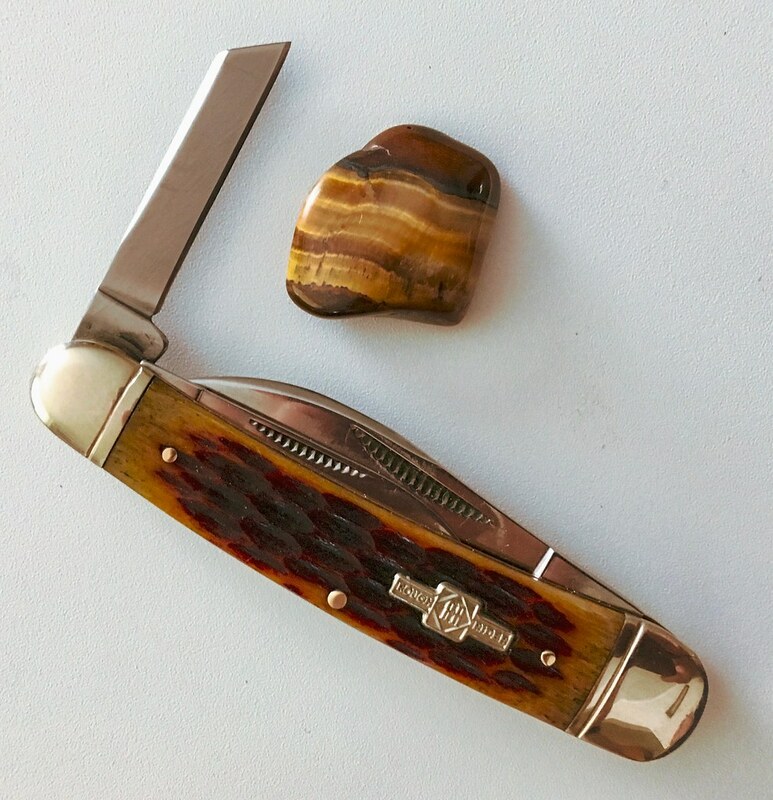 Very nice Whittler & GAW Gary. I'm in please. Thank you.